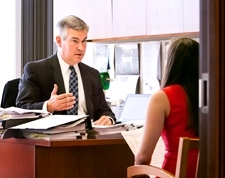 Todd & Weld counsels clients on a variety of issues including advice on best practices for hiring, compensation classification, wage and hour issues, severance issues, discipline and termination. Our Employment Group has experience reviewing, updating and advising on company policies and employee guides/handbooks. We advise clients so that they are able to keep current on the law, including the latest developments in legislation and important employment decisions that impact our clients’ businesses. 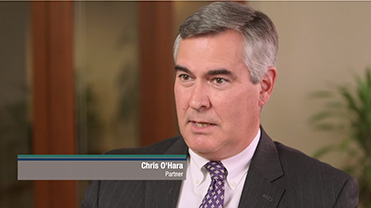 Recent legislative activity increasingly impacts all employers in one way or another, including CORI reform legislation, COBRA and Massachusetts personnel records statutes.